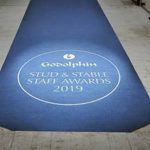 The dates for the 2019 series of SEIB Insurance Brokers Search for A Star and Racehorse to Riding Horse have been announced. 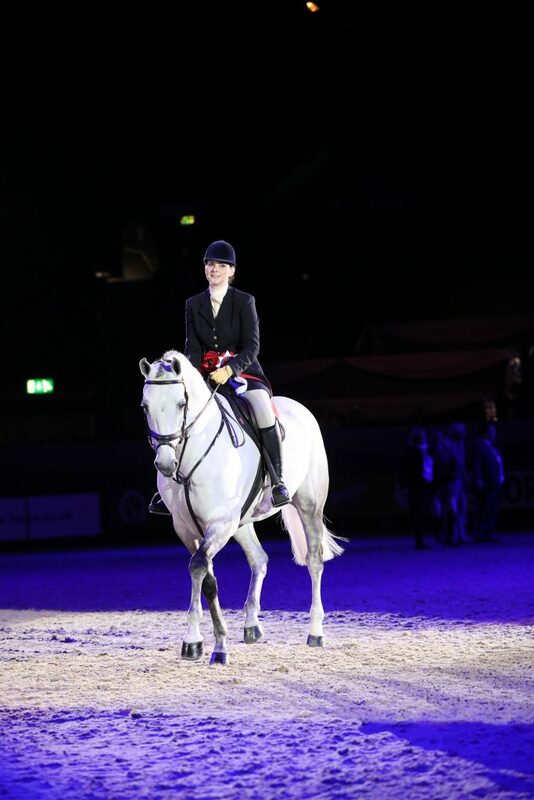 Search for a Star is the competition for aspiring amateur show riders and the Racehorse to Riding Horse series sees the top racehorses turned show horses in the UK compete against each other for this national title. 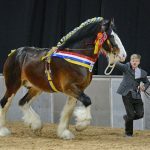 Following qualifying shows held across the country through the spring and Summer months, the SEIB Search for a Star and Racehorse to Riding Horse finals will take place at the ever-prestigious Horse of the Year Show (HOYS) in October. The Search for a Star full schedule including classes, times and rules will be released in due course. Following some research on venues on social media and a request to find out where people would like the Search for a Star qualifiers to be, we have moved to two new venues this year. Search for a Star is purely for amateur riders and this rule is very strictly enforced. 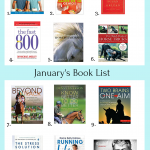 The SEIB Racehorse to Riding Horse classes are open to professional and amateur riders. SEIB support ethical showing and testing for prohibited substances and tack inspections may take place. 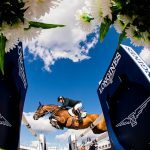 Leading equine Insurance brokers, SEIB Insurance Brokers set up Search for a Star over 20 years ago so they could offer a unique competition opportunity to many of their amateur rider customers. 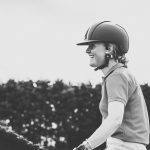 SEIB has a long association with the showing world and is renowned for ‘putting something back’ by supporting many equestrian events and activities in addition to Search for a Star. Visit: www.search4astar.org.uk or find us on Facebook at: www.facebook.com/SEIB.Search4AStar and https://www.facebook.com/SEIB.R2R/.